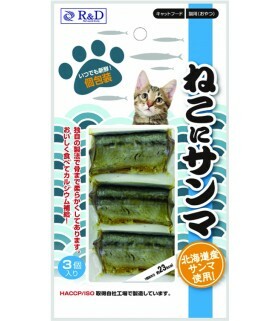 All natural saury fish. 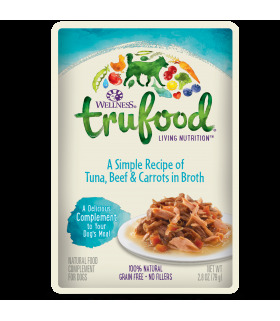 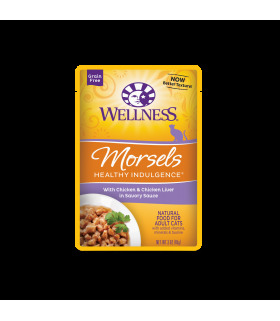 Rich in omega fatty acids with the richness of the fish taste that even fussy cats can't resist. 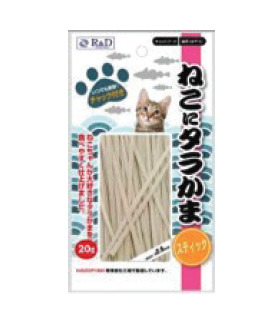 All natural pollock fish for cat. 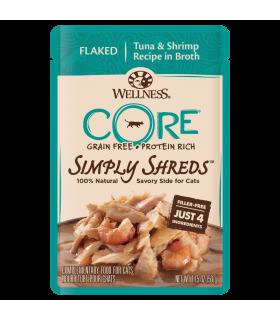 Rich in omega fatty acids with the richness of the fish taste that even fussy cats can’t resist. Slices of meats in light gravy to satisfy even the most refined palate. 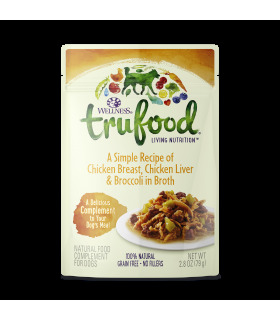 Wellness combine high-quality proteins to create complete and balanced, grain-free recipes you can feel good about serving. This is the Wellness Way to enjoy life's everyday indulgences. Chunks of meats smothered in gravy to satisfy even the most refined palate. 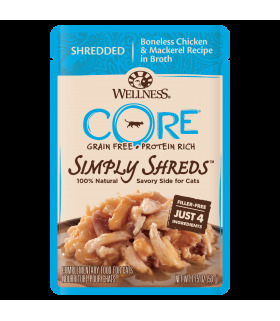 Wellness combine high-quality proteins to create complete and balanced, grain-free recipes you can feel good about serving. This is the Wellness Way to enjoy life's everyday indulgences. Bits of meats smothered in gravy to satisfy even the most refined palate. 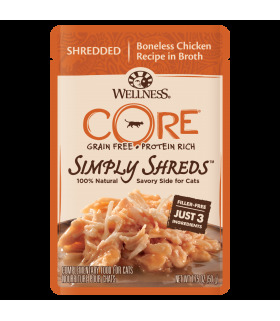 Wellness combine high-quality proteins to create complete and balanced, grain-free recipes you can feel good about serving. This is the Wellness Way to enjoy life's everyday indulgences.